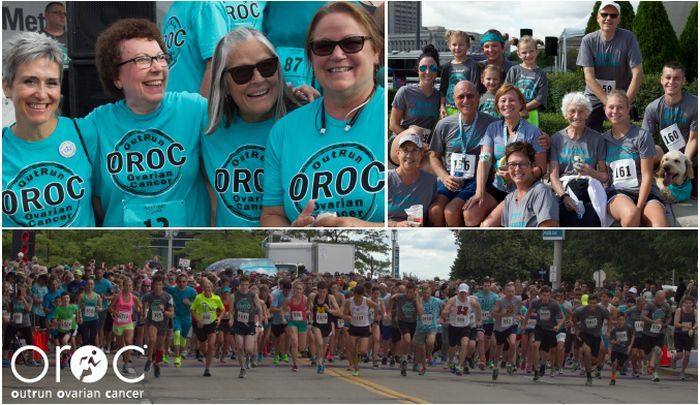 Our 16th Annual OROC 5K Race will be held on Saturday August 3, 2019. More details coming soon! Click here to register at Hermes. We have posted the 2018 event photos on the OROC Photo Gallery page. events have generated funds allowing the group to donate more than $1,000,000 to ovarian cancer research and education in Northeast Ohio. is dedicated to creating an active community of hope and empowerment for those touched by ovarian cancer through awareness, education and early detection. strives to put a new face on ovarian cancer-one of hope and encouragement.